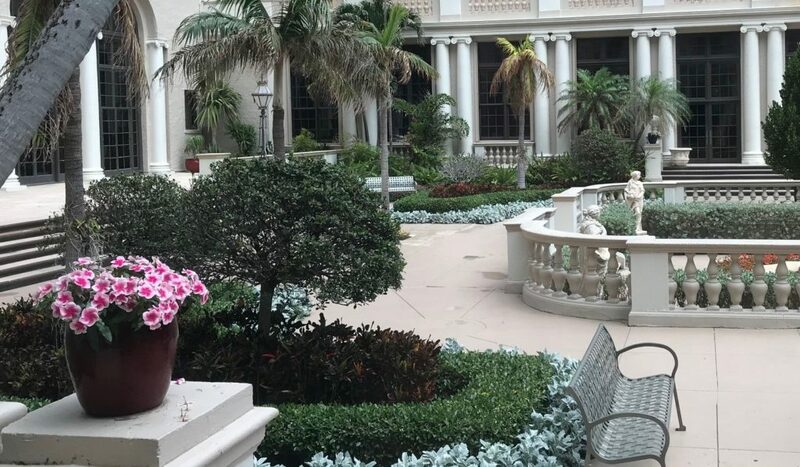 Mari had the good fortune to spend 2½ days last week at the gorgeous Palm Beach Breakers hotel, site of Barron’s 2018 Top Independent Women Advisors Summit. It’s a fantastic setting, and offers unsurpassed networking with leading women financial advisors from across the country. It’s also a great opportunity to learn what’s new in investment strategies (like impact investing, and the outlook for the bond market) and discuss cutting edge software, marketing, and techniques for upgrading client service. We’re excited to put some of these new ideas into practice. Thank you, Barron’s, for the repeat invitation!